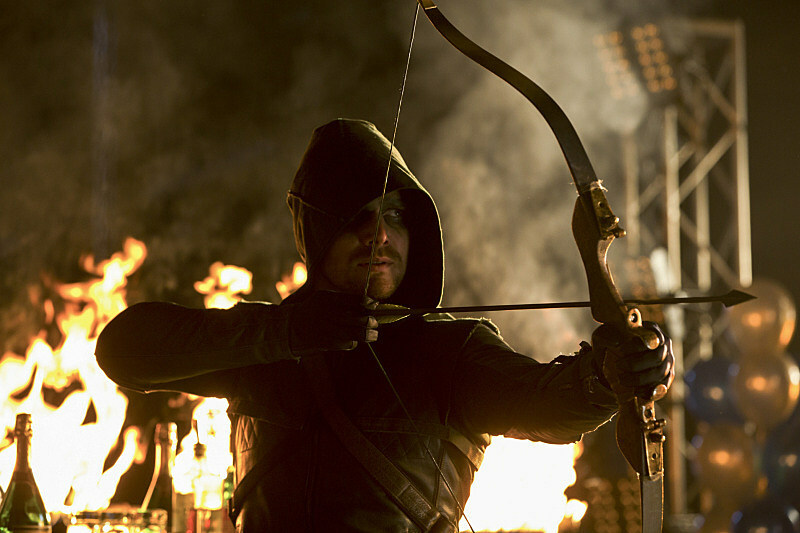 With the possible exception of 'The Walking Dead,' few 2013 returns have us excited as 'Arrow's January 16 premiere "Burned," in which Oliver Queen (Stephen Amell) follows up his battle with the Dark Archer by taking on a disgraced and disfigured firefighter likened to DC comics villain "Firefly." 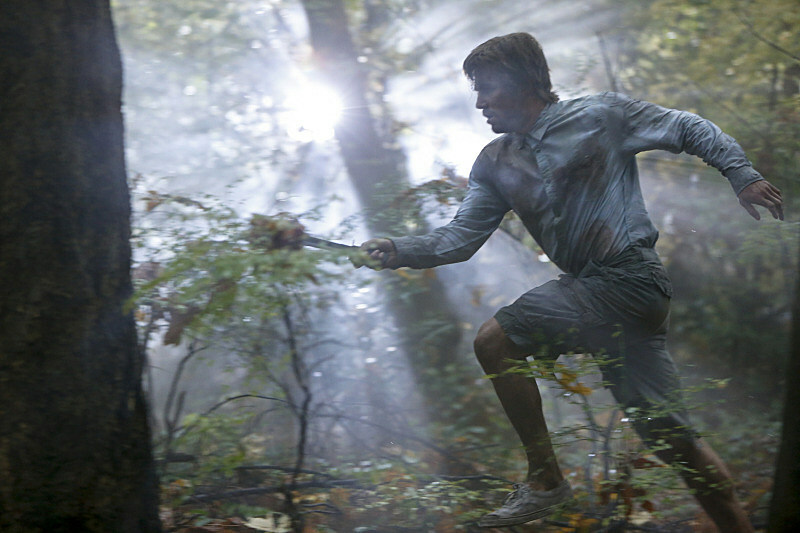 The CW has given us our first real look at "Burned," including gruesome shots of Andrew Dunbar as the main villain! 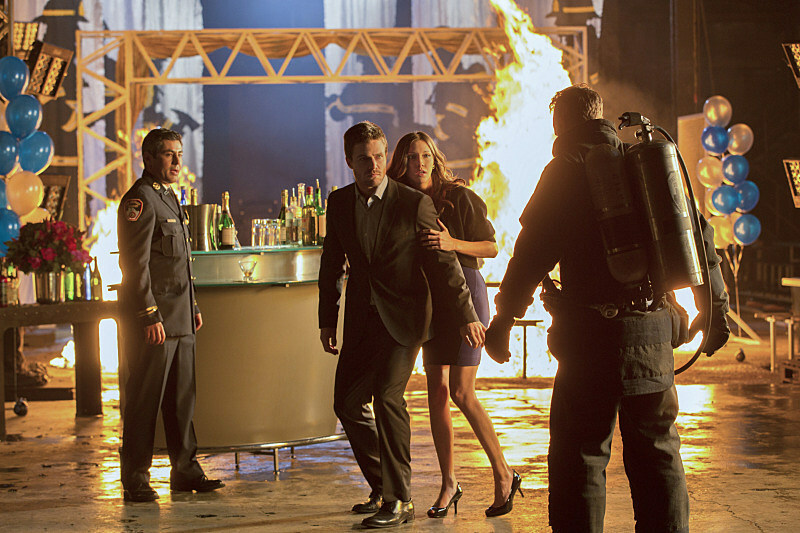 Get "Burned" by 'Arrow's return inside! Things are definitely going to heat up when 'Arrow' returns to The CW on January 16 with mid-season premiere episode "Burned." 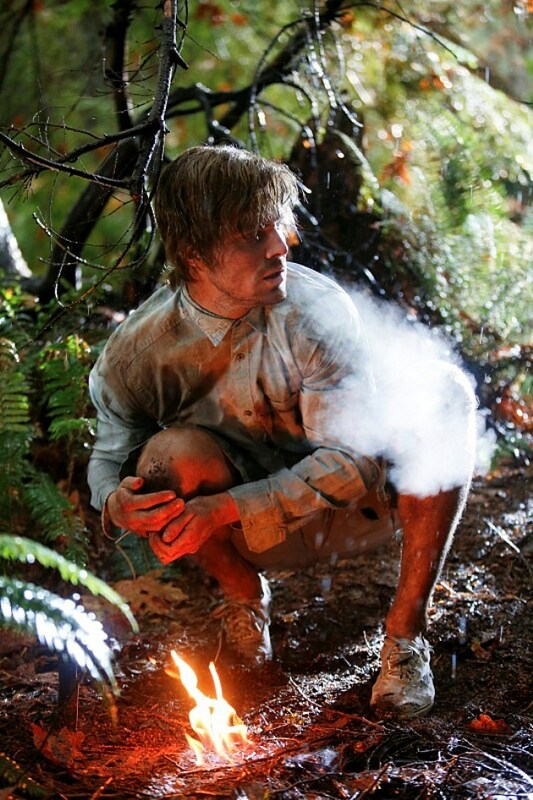 The CW has released a full set of promotional photos from the episode, which feature not only more of Oliver's island adventures, but action-packed and gory looks at Oliver's battle with the villainous Firefly (Andrew Dunbar), not likely to be named as such during the hour, but rather "Garfield Lynns." 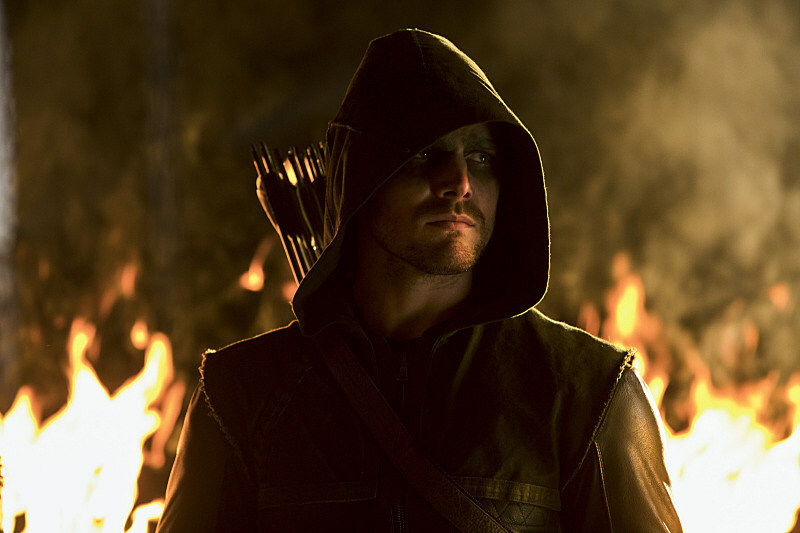 OLIVER HANGS UP HIS HOOD — Oliver’s (Stephen Amell) confidence is shaken after being beaten by the Dark Archer and he takes a break from being Arrow. However, when Laurel (Katie Cassidy) calls Arrow for help investigating a firefighter’s suspicious death, he reluctantly agrees but his hesitance while fighting almost costs him his life. Meanwhile, Tommy (Colin Donnell) throws a benefit for the firefighters and Thea (Willa Holland) tries to lift Moira (Susanna Thompson) out of her depressive state. 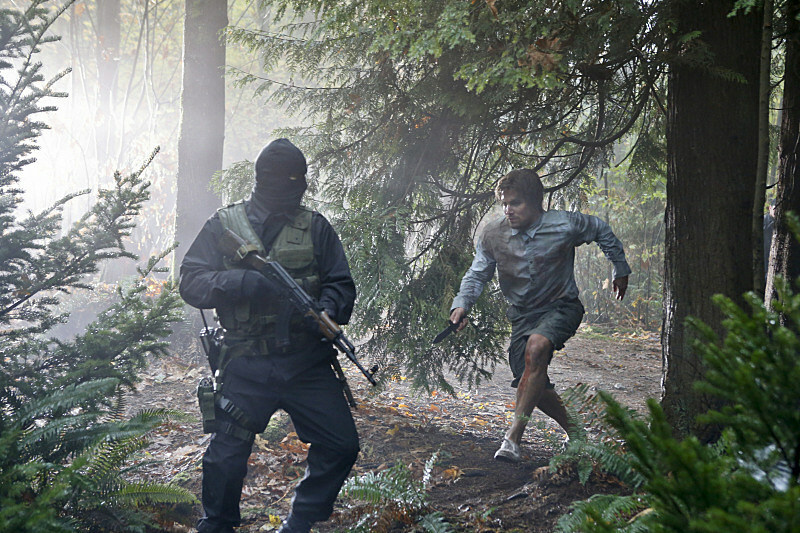 You can get a fiery first-look at the action of 'Arrow's return episode "Burned" below, bewaring some spoilers, and tell us what you most want to see from the series in the comments!